In my second attempt at the WPJA photo contest, I received 11th place in “Engagement Photos” and 17th place in “Transportation.” I’m really excited and honored, but at the same time I’m already geared up for the next competition, and really wanting to get a top ten. 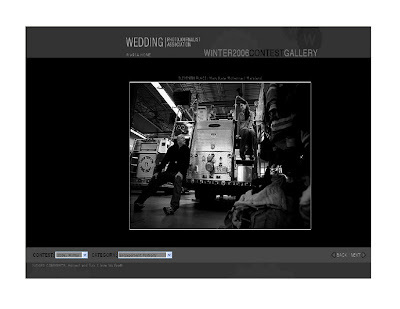 If you’re interested in seeing what photographs won, check out http://www.wpja.com/ and click on the photo contest on the right. It’s so interesting to to see what got top honors. If you have any interest in photojournalism or art in general, it’s worth checking out.